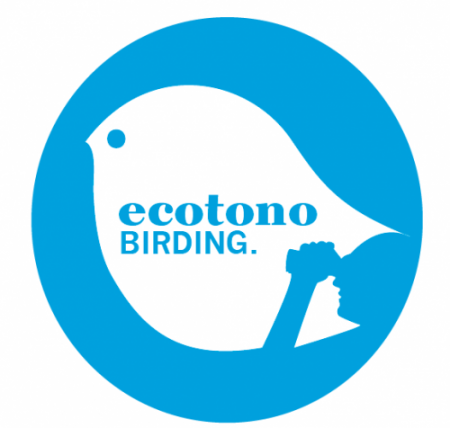 Ecotono S.Coop.And. is located in Seville (Spain), in a cooperative shared work place called Tramallol. You can reach us by following means.